2016 has been a pretty good year for fragrance and I feel like it’s going to be tough work to put together a ‘best of’ list that includes all that was good and great about this year’s fragrance offerings. This year felt like a less cynical year for perfumery, where big brands really put their money where their mouths are and offered some startlingly high-quality scents that brought something new and unique to the party. It’s a year where scent got serious and the results were rather fabulous indeed. For my post this week I’m celebrating the fact that Escentual are offering a whopping 20% off everything (yes I did say ’20%’ and ‘everything’, you don’t need to pinch yourselves) by putting together a brief list of some of my favourite scents I’ve reviewed for Escentual this year. They range from the heart-stopping to the striking, and cover all that’s in between. So, get set for a seriously good round up of some stellar scents, all of which you can treat yourself to with 20% off using the code ‘ESCENTUAL20’. After all, It would be rude not to now, wouldn’t it? When I reviewed Blackpepper for Escentual (read it here) I said that it was “beautiful” and “heartstoppingly, nosetinglingly awesome” and I stand by these statements. Black pepper notes are so often used as a supporting act within a fragrance, often shoved in the back for a bit of fizz or up top for a brief explosion during the opening. 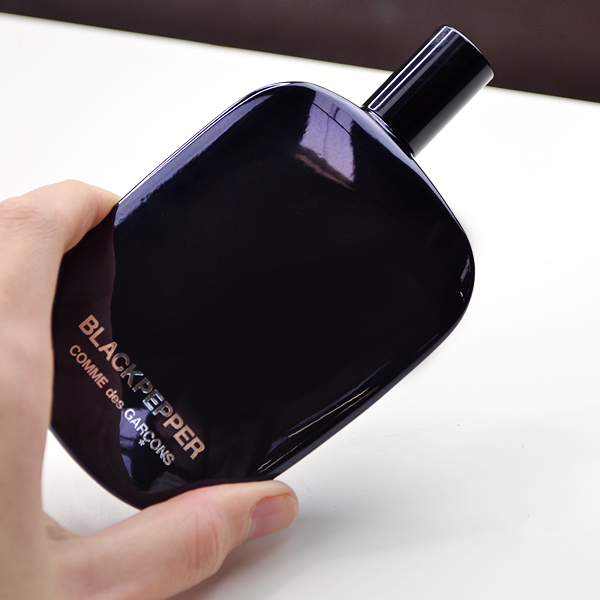 Blackpepper however, puts the note front and centre, making it the main event and supporting it with citrus and aldehydes in the top notes for added sparkle, with tonka and woods in the base for both lift and warmth. This is a huge scent, one that has amazing diffusion but also remarkable clarity. You’ll wear it and be in a cloud but never once will you say it’s heavy or oppressive. 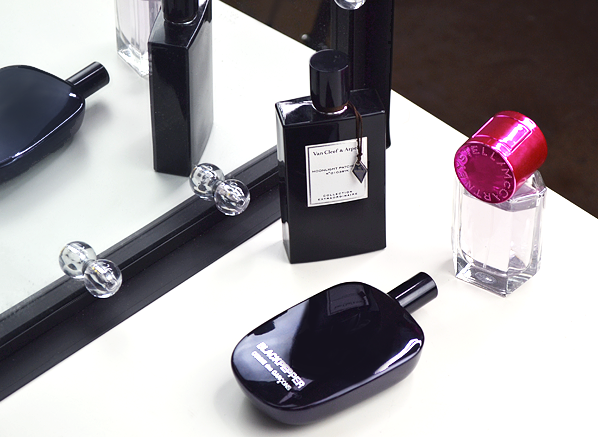 Blackpepper is not only a technical marvel, it’s also an amazing fragrance to wear. If you try but one fragrance this year, make sure it’s this one! 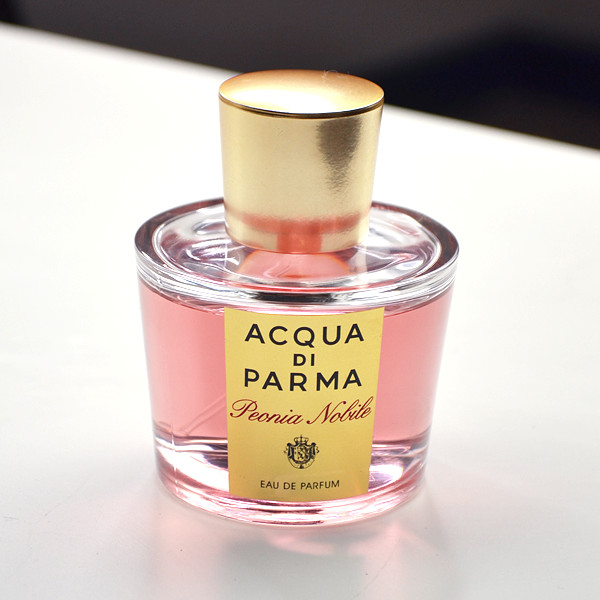 Acqua di Parma have the Midas touch – everything they do turns to gold and in the case of Peonia Nobile they’ve turned the idea of a peony fragrance into rose gold. This is the juiciest, jammiest and just loveliest peony there is. It opens with raspberries and blackcurrants woven into a silken web of fresh peony petals. The flower this scent evokes is a bright, sapphire pink peony and it boasts the fleshy rosiness of its namesake but also the sharp, hissy greenery that makes this complex flower so beautiful to smell. I’ve always seen peonies as the ‘show offs’ of the fragrance world – they demand attention with their gigantic displays and heady scent, and Peonia Nobile captures the showman spirit of the flower. It’s truly beautiful. If I was being cheesy I’d make some joke about how once you’ve spritzed Stella McCartney’s POP, you just can’t stop but; a) I’m pretty sure I’d be sued by Pringles; and b) it would be really cheesy. So instead I shall say that POP is just about as much fun as one can have with a fragrance. 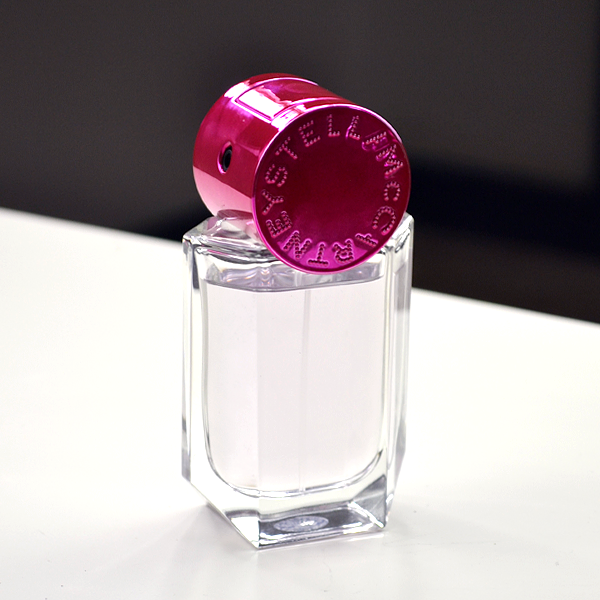 Have you ever wondered what it would be like to smell like watermelon bubblegum? I have and luckily for us, POP delivers exactly that so we need not wonder any more. This funky bubblegum scent also has a creamy heart of tropical tuberose and a base of gorgeous, velvety musk, which makes for a modern fragrance that is absolutely riotous but not childish or ditzy. POP is delicious and fun fragrance with few effs to give. First things first, let’s all just agree that ‘Moonlight Patchouli’ is one of the best fragrance names ever. Now that we have agreed that we can also talk about how lovely the scent is that carries this name. Moonlight Patchouli aims to explore perfumery’s Romeo & Juliet: i.e. 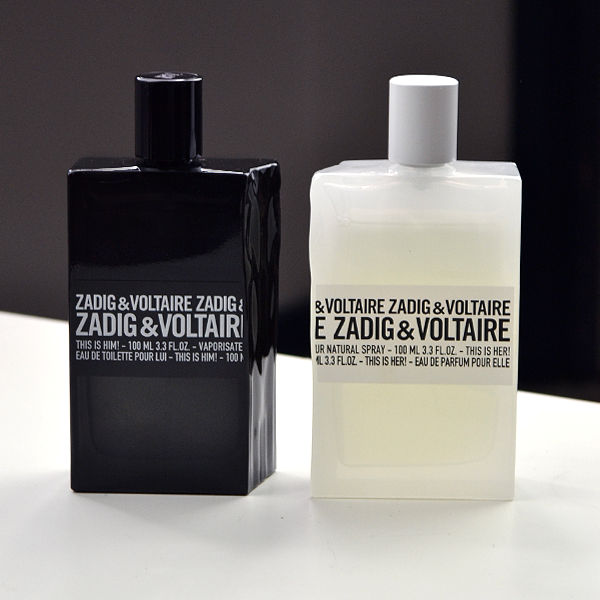 the notes of rose and patchouli. These materials were simply made to be together, with the patchouli emphasising the darkness of rose, whilst giving it a touch of sourness and fizz. 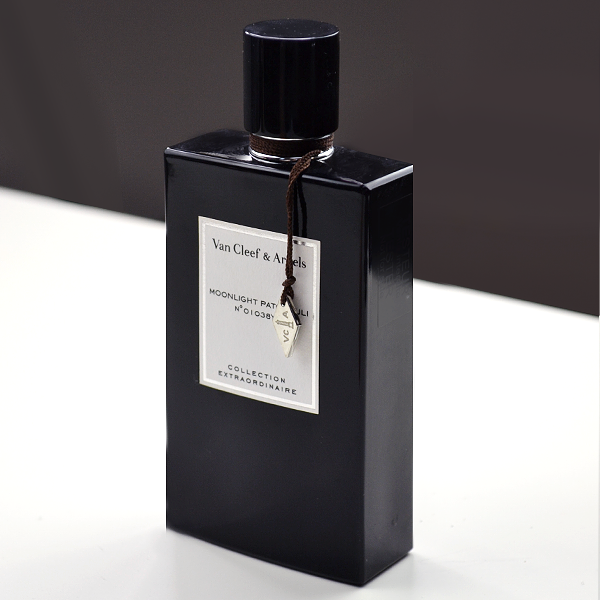 But where Van Cleef & Arpels are clever is with the addition of iris butter, which gives a powdery, cosmetic-feel to this ancient pairing. All together, Moonlight Patchouli gives the impression of bright, theatrical makeup or of a gorgeous suede bag coloured in the brightest of reds. Yup, it’s pretty striking. So there you have my faves of 2016. Tell me what yours are and let me know what you will be spending your Christmas pennies on in the sale. This entry was posted on Thursday, December 29th, 2016 at 10:40 am and is filed under Candy Perfume Boy, Fragrance, Offers. You can follow any responses to this entry through the RSS 2.0 feed. You can skip to the end and leave a response. Pinging is currently not allowed.